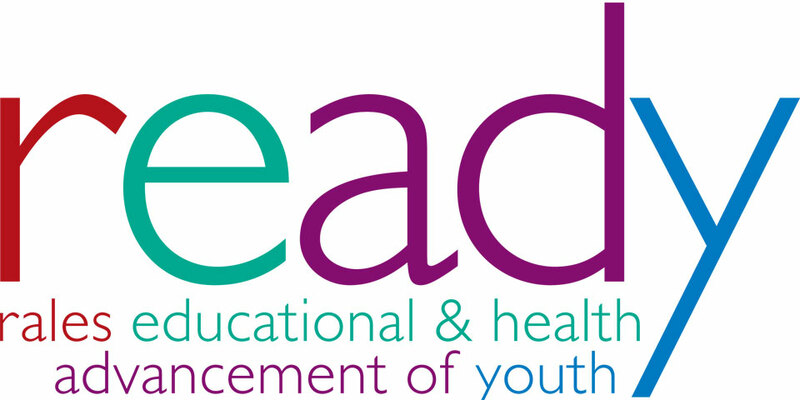 READY (Rales Educational and Health Advancement of Youth ), the Rales Center’s signature program, launched at KIPP Baltimore in Summer 2015. KIPP Baltimore comprises KIPP Harmony Academy (elementary school) and KIPP Ujima Village Academy (middle school), which share a building in the Park Heights neighborhood of Baltimore City. Combined, these schools enroll more than 1,500 students in K-8, predominately from low-income communities. The READY model integrates health into the school environment, curriculum and activities that engage students on a daily basis. The model attends to children’s health in a wholly new way. 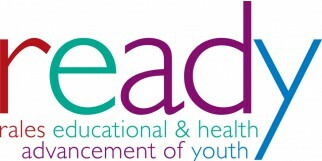 It provides continuity of care; embeds health awareness within children’s lives, families and communities; individualizes services to address each child’s unique health needs; and makes each child’s good health – including mental and dental health — a school priority. A full-service health center — the Ruth and Norman Rales Health Center, is staffed by a physician, nurse practitioner, school nurses, and a medical office assistant. The Rales Health Center provides routine assessments of each student’s developmental progress, vision and hearing tests, screenings for behavioral problems, immunization updates, and chronic disease management for conditions like asthma and diabetes. Physical activity is an integral part of the regular school day and health education is incorporated into academics. Chronically ill children are monitored and taught to self-manage their conditions. A parent liaison connects families with supportive community resources such as adult health programs, mental health services, pharmacies, community athletic facilities and healthy cooking classes. 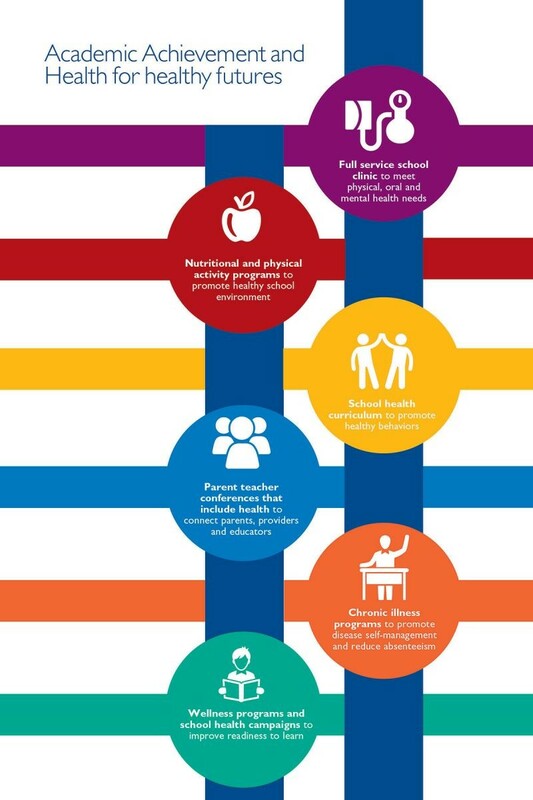 The READY model is being rigorously evaluated with respect to its health and economic impacts; this includes a focus on changes in rates of chronic disease, well child care and obesity, as well as children’s health-related knowledge and immunization rates. 96% of KIPP students outperform others in their local school districts in reading, and 92% in math. KIPP’s track record in Baltimore and around the country makes the program an ideal partner with which to launch the READY model. KIPP Baltimore is receptive to innovation in school health, and serves the student population targeted by the Rales Center’s health-in-education approach. We’re planting the seeds for healthier and more abundant futures.